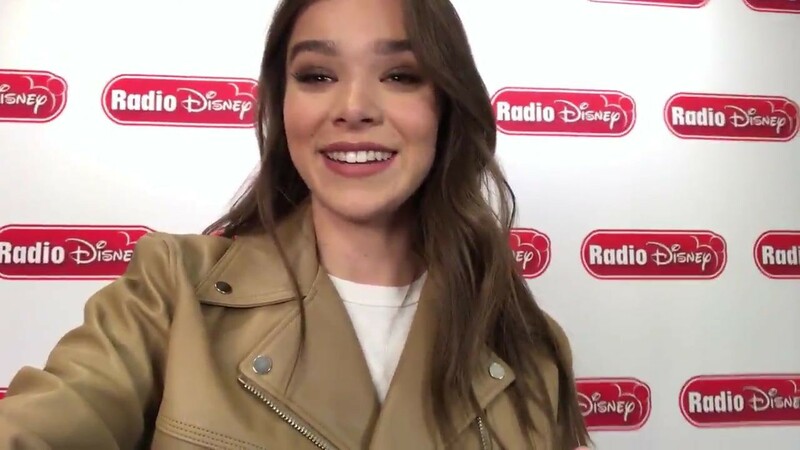 Hailee Steinfeld share something that she is thankful for this Thanksgiving! Performing at the @amas was a WHIRLWIND? shot it all so you could experience it with me. ✨ This is part 1. ? Performing at the @amas was a WHIRLWIND? shot it all so you could experience it with me. ? This is part 2. ? 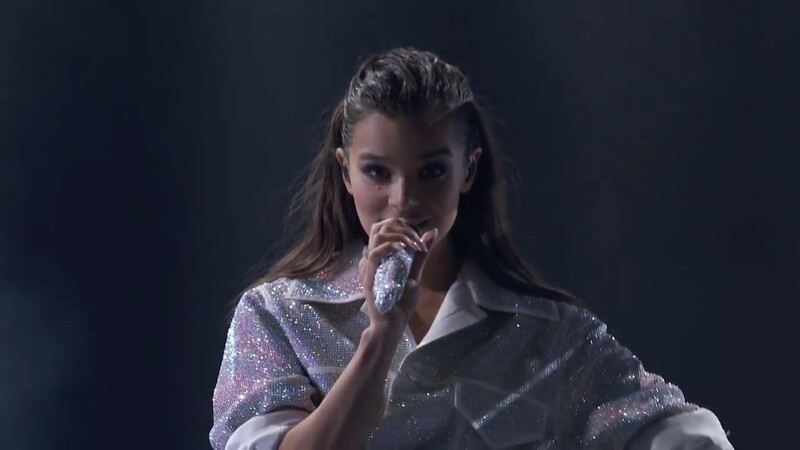 Hailee Steinfeld has had a busy year: She released a string of singles, including her current one, “Let Me Go,” and shot a few films, including Pitch Perfect 3 and the Transformers spin-off Bumblebee. So what is the “Starving” singer most thankful for this Thanksgiving? Well, friends, family and, of course, food. “And…home!” she adds. “I’m thankful for a place called home.” And home, of course, is where you get delicious Thanksgiving food. Is she thankful for turkey? “Uh, YEAH! And every other food in the world!” she laughs. And when it comes to the big bird, the singer and actress has no preference: roasted, deep-fried, brined…it’s all good. 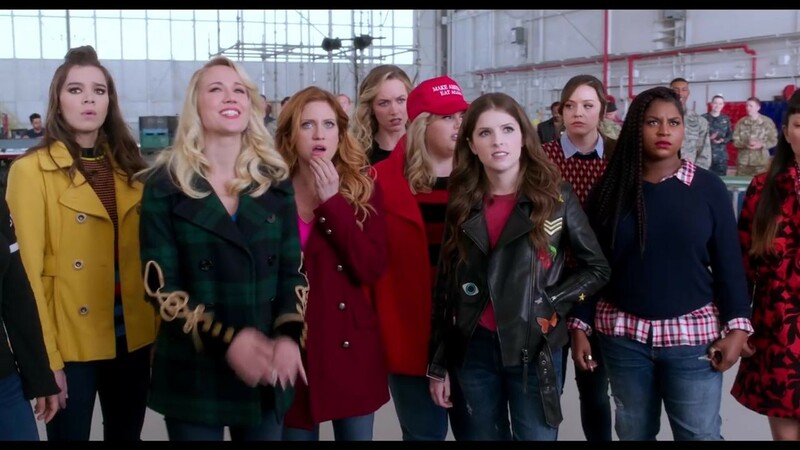 The Bellas of Pitch Perfect 3 and the contestants of The Voice teamed up for a new mashup that you won’t be able to stop listening to! During tonight’s episode of the singing reality show, the music video for the contestants and cast – including Anna Kendrick, Anna Camp, Hailee Steinfeld, and Anna Camp – mashup of George Michael‘s “Freedom! ’90″ and Pitch Perfect‘s “Cups” debuted.